Your Best Furniture Removal Service is With Lynns! Are you planning on moving homes & need to relocate your furniture? Lynns Removals & Storage offer a complete furniture removal service in New South Wales & throughout Australia. For over 30 years, Lynns Removals & Storage has helped hundreds of individuals, families and businesses transport their furniture to & from locations. Moving between states? Lynns Removals & Storage can move you there! 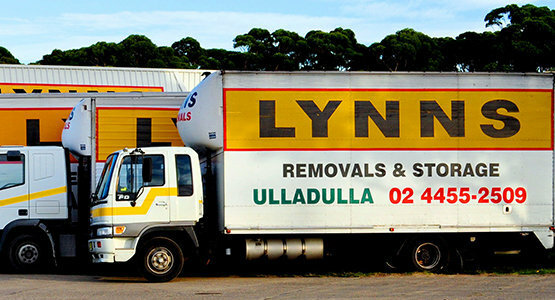 The team at Lynns Removals & Storage have superior expertise & experience in the industry. No matter where you are or where you want to be, our team can move your goods, furniture or office exactly where you need it & when! Contact us today for a free quote on our NSW furniture removal services. Not only do the team at Lynns Removals & Storage excel at local & interstate removals, Lynns can help you with your international move overseas. We assist with packing your furniture & getting them ready for long trip. We also arrange quotes & connect you to leading international movers. Contact us today for more information!